"I wear charms to protect me and to remind me to live for today." 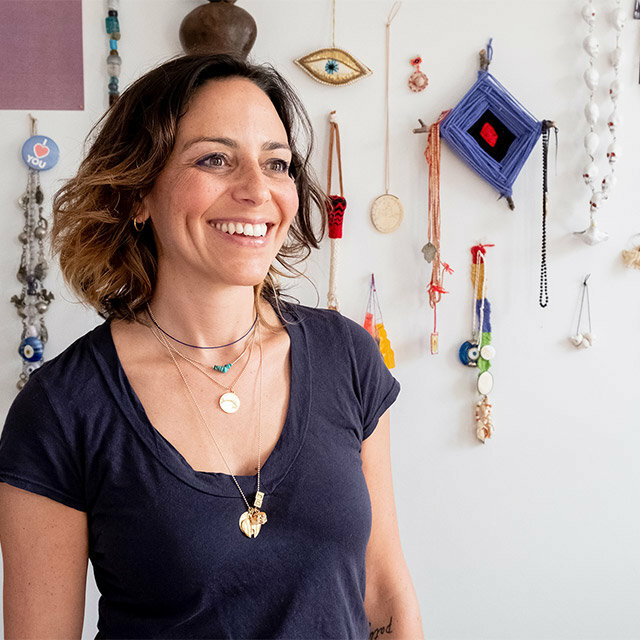 Through intense treatment, two-time cancer survivor Casey Benjamin surrounded herself with objects that inspired hope and reminded her to stay optimistic. Now, she's paying it forward with her radiant, positivity-provoking designs.